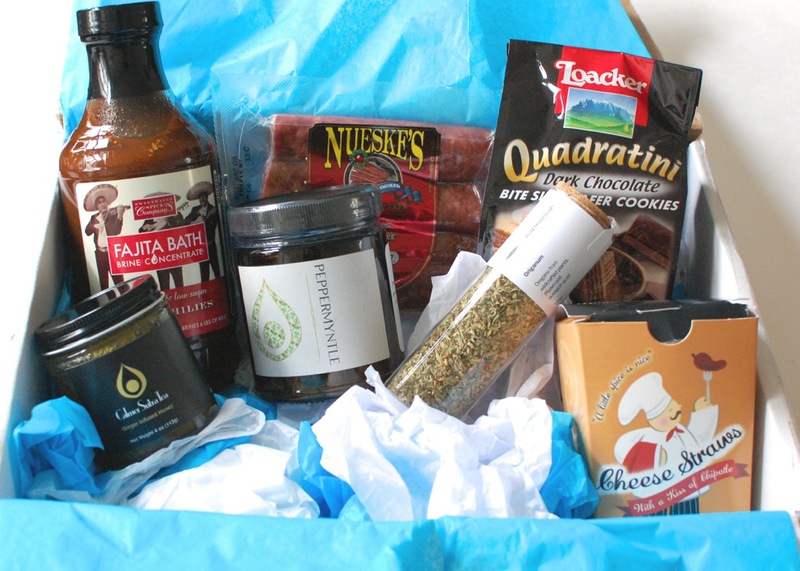 Mary’s Secret Ingredients is a brand new culinary surprise box that helps you to “put some LOVE in your cooking!”. 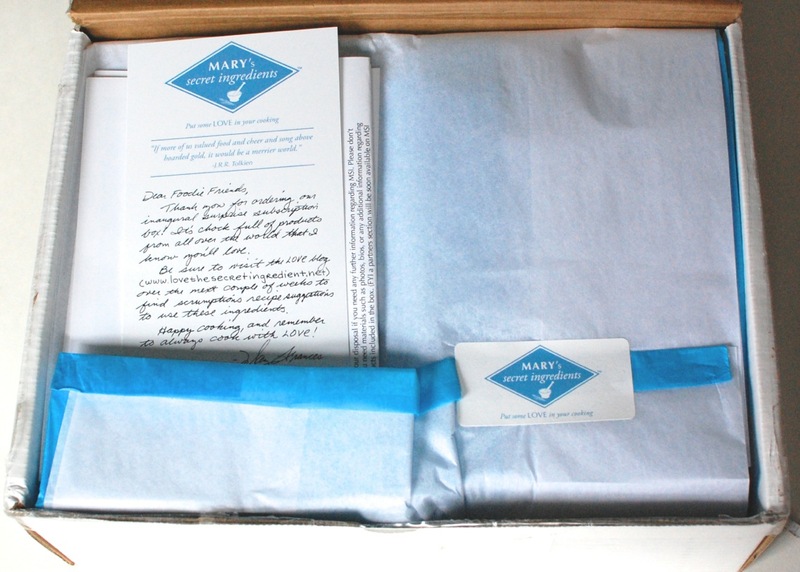 I was sent their very first box — the Spring box — for review. Let’s take a look! The box was pretty heavy, so I couldn’t wait to see what was inside. First look. Everything was tucked beneath this pretty layer of blue & white tissue paper. I love how they created a little pocket for the info sheet/booklet. Harmonian Oregano – I tend to buy the cheapest spices I can find, so it’s always nice to get higher quality ones in subscription boxes. This oregano is hand collected from wildcrafted plants grown in Greece. Calmer Sutra Tea in Peppermyntle – Yay, tea! This is a loose leaf blend of peppermint leaves and sweet lemon myrtle. (Hence, the name.) Calmer Sutra Tea is a family owned business that began in Australia over 10 years ago and is now also available here in the US. They specialize in calming teas, herbal tisane, as well as honey blends. I can’t wait to try this! Calmer Sutra Tea Ginger Infused Honey – Speaking of honey blends… This is Calmer Sutra’s ginger infused honey! It’s made with 2 simple ingredients: fresh ginger root and honey. I imagine this would be great to add to tea when you’re suffering from a sore throat. Or anytime you wanna add a lil’ sweetness with a touch of gingery spice. Flathau’s Gourmet Edibles Cheese Straws with a Kiss of Chipotle – These are gourmet cheese straws made with all natural, high quality ingredients. They’re based on an old family recipe that’s been revised to include aged sharp cheddar cheese and “a kiss” of chipotle. Nueske’s Applewood Smoked Landjaeger Sausages – I didn’t include a photo of these, because as a vegan, I’m just not comfortable having pictures of meat on my blog. I know that probably sounds silly to some people, but it is what it is. 😉 For more information on this product, feel free to click the link above. The next box will be shipping June 25th and you can save $4 on your purchase just by clicking here and entering the promo code “4LOVE” at checkout! Hi Wendy. 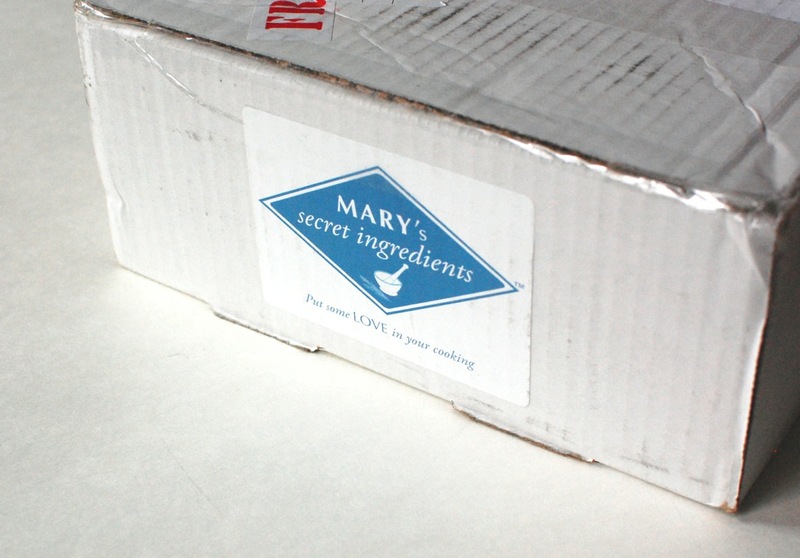 Thank you so much for reviewing and supporting Mary’s Secret Ingredients. I’m glad that even though the box wasn’t vegan, you were still able to enjoy it!